Award-winning journalist Hannah Nordhaus tells the remarkable story of John Miller, one of America's foremost migratory beekeepers, and the myriad and mysterious epidemics threatening American honey bee populations. 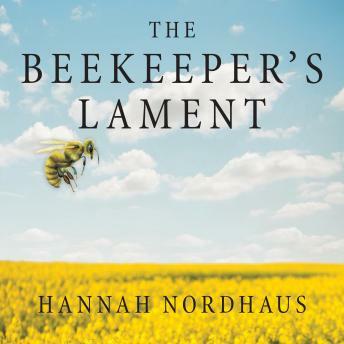 In luminous, razor-sharp prose, Nordhaus explores the vital role that honey bees play in American agribusiness, the maintenance of our food chain, and the very future of the planet. With an intimate focus and incisive reporting, in a book perfect for fans of Eric Schlosser's Fast Food Nation, Michael Pollan's The Botany of Desire, and John McPhee's Oranges, Nordhaus's stunning expose illuminates one of the most critical issues facing the world today, offering insight, information, and, ultimately, hope.